There is a new product coming out that will let you use original Nintendo controllers for classic gaming on your Wii, the Komodo Retro Adapter. 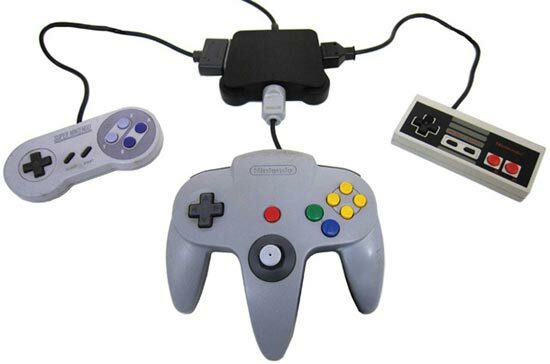 The Komodo Retro Adapter connects to the Wii via one of the GameCube ports, you can the attach a choice of original Nintendo controllers to it, including an NES, SNES and N64 controller. The Komodo Retro Adapter will go on sale in June for around $19.99, this certainly is going to make retro gaming on the Wii more fun.